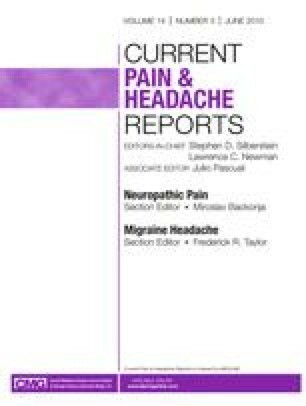 The literature on migraine triggers is reviewed, including the most common triggers, interactions between triggers, the research evidence related to the capacity of self-reported triggers to precipitate headaches, and the neurobiologic pathways by which triggers induce migraine attacks. An argument is developed against the standard advice to avoid migraine triggers as the best way of preventing attacks, based on conceptual and practical criticisms, and consideration of cognate literatures on chronic pain, stress, and anxiety. A small number of studies suggest that exposure to headache triggers has the same effect as exposure to anxiety-eliciting stimuli, with short exposure associated with increased pain response and prolonged exposure associated with decreased pain response. On the basis of this literature, “learning to cope with triggers” is advocated, where controlled exposure and approach/confront strategies are used to manage migraine triggers, except in cases where such an approach would probably be inappropriate.